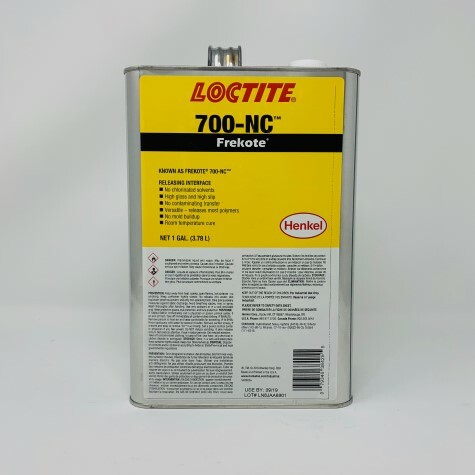 LOCTITE FREKOTE 700-NC offers excellent release properties for the most demanding applications and is a great all-purpose release agent. LOCTITE FREKOTE 700-NC releases epoxies, polyester resins, thermoplastics, rubber compounds and most other molded polymers. DH Sutherland’s value-added product service and support ensure that we’re doing much more than simply filling orders. In fact, we’re helping you optimize your development process from beginning through actual production.